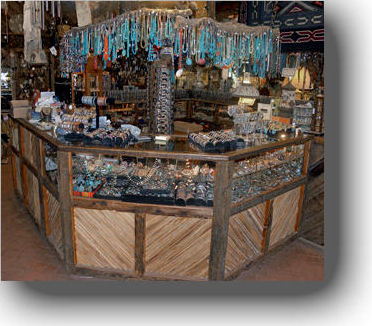 Old Presidio Traders is a family-owned and operated trading post located in Tubac, Arizona. 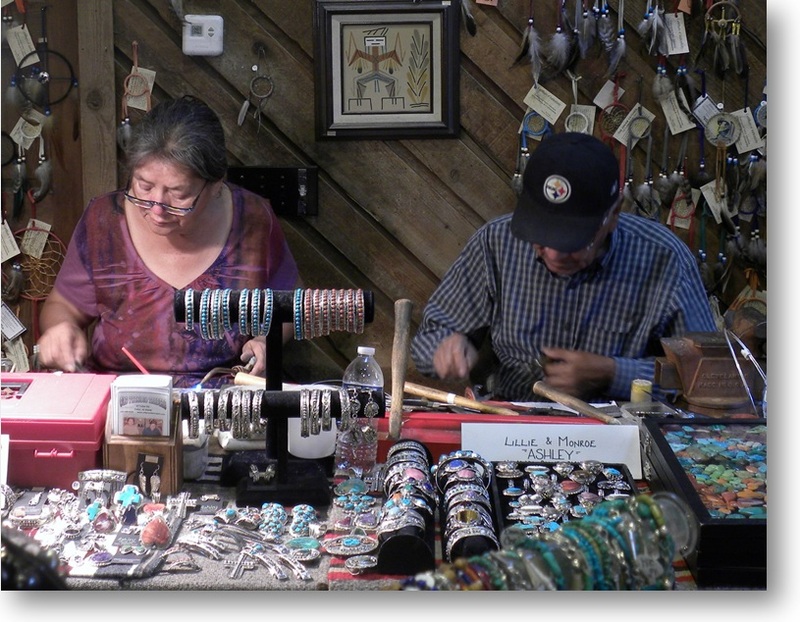 Since 1982 we have provided our customers with satisfaction guaranteed American Indian handmade Jewelry, Pottery, Rugs, Kachinas, Baskets, Artifacts and more. Our pawned jewelry case is unrivaled in selection. All of our products online were handmade by Zuni, Navajo, Hopi, Santo Domingo Pueblo, Apache, and Tohono O'odham Indian artists in the United States. 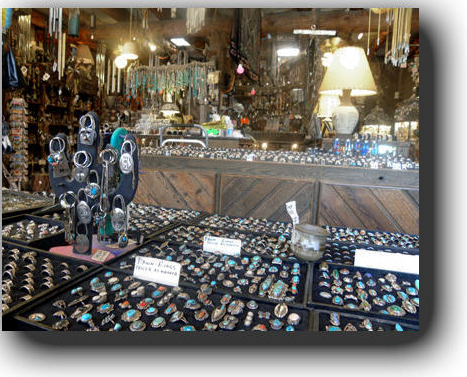 At Old Presidio Traders, we offer a variety of unique gift items for Western enthusiasts of all ages. Our stock is constantly changing, and we are working on updating our Web Site. 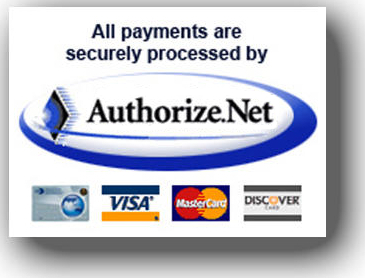 So, be sure to check back with us regularly for new and exciting items. 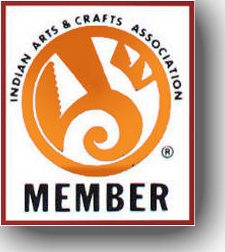 We are proud to offer one-stop-shopping for all of your American Indian gift and decorating needs. Go to the top of the page where our Categories are & click on " TOUR "
We are now the 'Exclusive' suppliers of a new EV Charging Station at Old Presidio Traders so anyone with an electric vehicle is welcome to come and plug in while enjoying their shopping experience or having lunch in town.